Quinns: Morning, everybody! I know these pieces usually appear at about 5pm GMT, but I like that greeting too much to change it. As such, I’m now ruling that it is never “midday” in England until after the Games News. Please update your calendars accordingly. I’m gonna lead with the week’s Kickstarters, but only because our first one has just four hours left! Rogues to Riches looks just lovely. 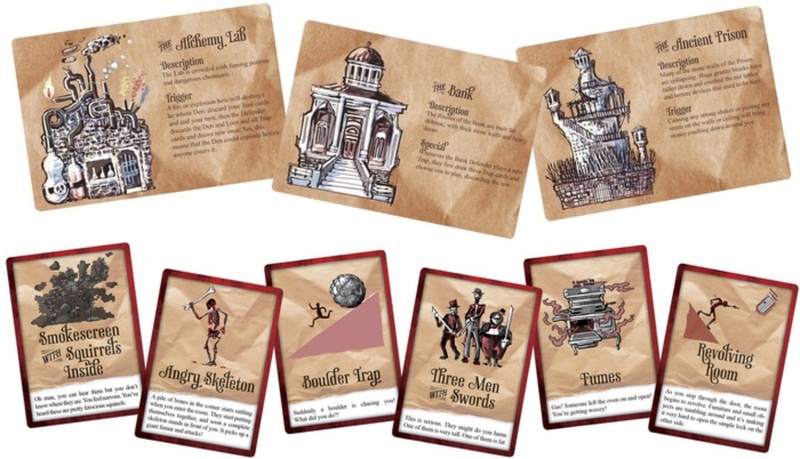 This is storytelling & card game hybrid that casts the players as thieves sharing stories of last night’s exploits. Can you explain to the other players how you used nothing but your hat to steal the pub’s most valuable sandwich? It sounds like an entry-level version of The Extraordinary Tales of Baron Munchausen, which is no bad thing at all, and it looks absolutely gorgeous. Do you want it? I quite want it. Go have a look! Or maybe your thieving aspirations extend a little further. Skyway Robbery offers yet more beautiful steampunk heists, but this time it’s a bigger box from veteran designer Philip duBarry. The board above doesn’t do the game justice. This game’s heaving with SO much gorgeous art of the gang members you’ll recruit, locations your skyship will visit and obstacles you’ll overcome, as well as gorgeous little custom dice and pieces. It’s a feast, reader. A FEAST. 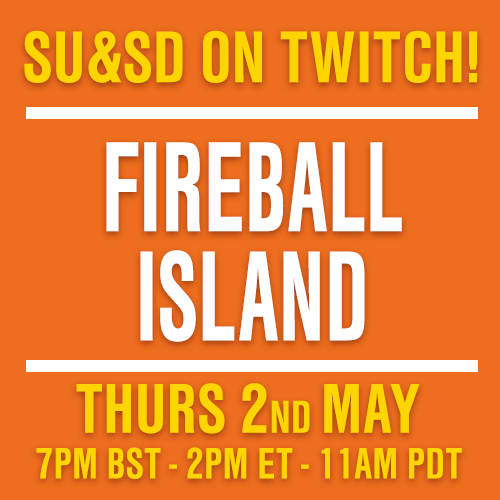 Admittedly the game itself doesn’t sound quite as exciting as the components, with players collecting improvements to their gang in an effort to have what it takes to rob the game’s various locales blind, but you can find out for yourself! There’s a link to a mammoth 246mb print’n’play zip right there on the page. Now, try not to get too excited. 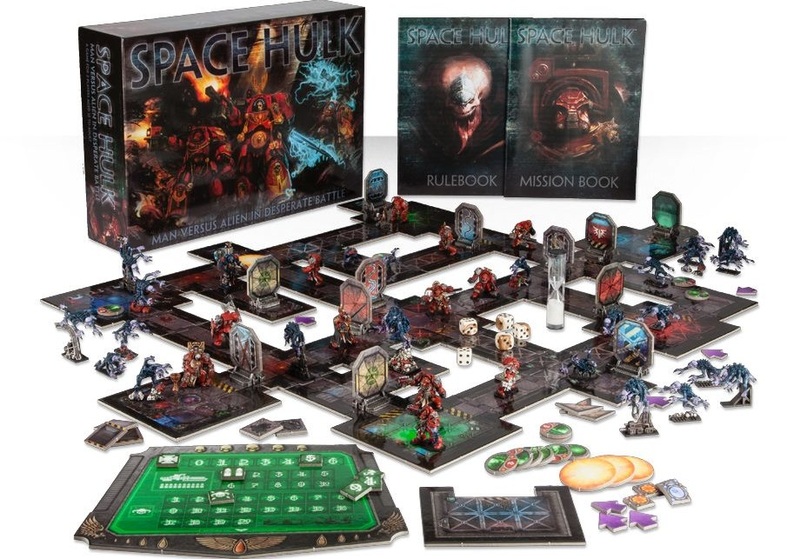 Yes, after five years the legendary board game of tactical alien terror, Space Hulk, is getting reprinted. It also sold out in half an hour and now it’s back to being “No longer available”. I remember someone telling me that the reason Games Workshop don’t just endlessly produce Space Hulk is that it’s the single cheapest way to get your hands on Genestealer and Terminator miniatures, and that the last edition was just a test of some new plastics or something. Perhaps related, Games Workshop announced a 50% decline in profits from last year. I wonder if this is them trying to squeak into the growing board game market? Ooooh, that could mean we get a reprint of the delicious Fury of Dracula, too. Mmm. Blood. 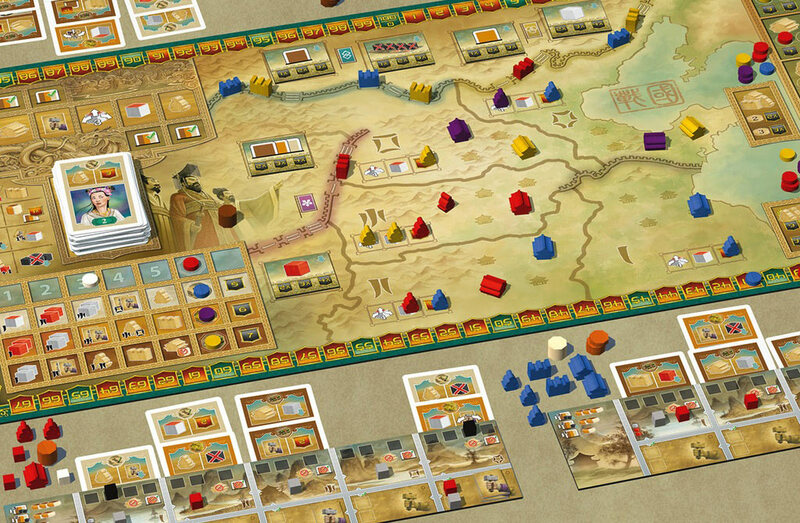 In less dramatic news, ZhanGuo is a newly announced board game wot is about unifying China under its first emperor. I say “less dramatic,” but it’s all relative. I’m head over heels in love with these BGG users getting so excited when the image of the board was released, bless ’em. 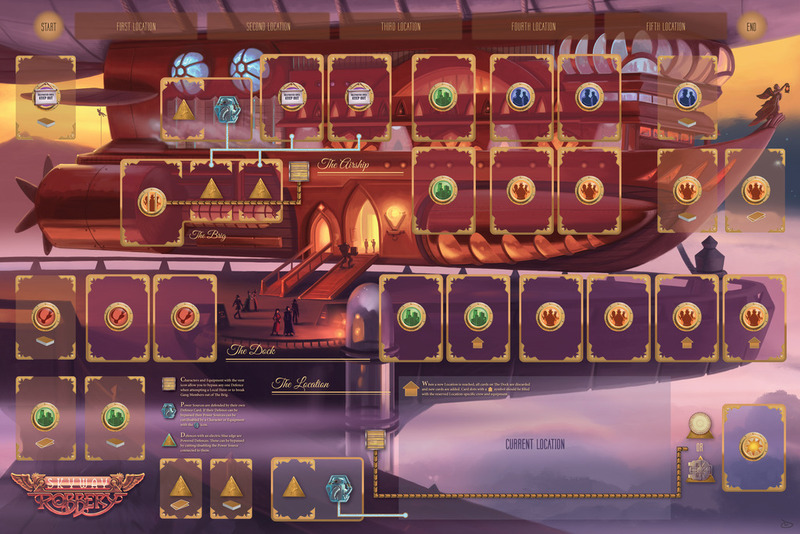 The description of the game sounds hugely vague at the minute – you’ll get just a few cards each turn, and can either play them onto your personal player board or the main board – but it definitely looks like a design that knows what it’s doing, doesn’t it? Going FULL BEIGE in the board game world is like staring people down in a tough pub. It’s a power play. Has to be. Now for the news everyone’s been asking me to comment on! 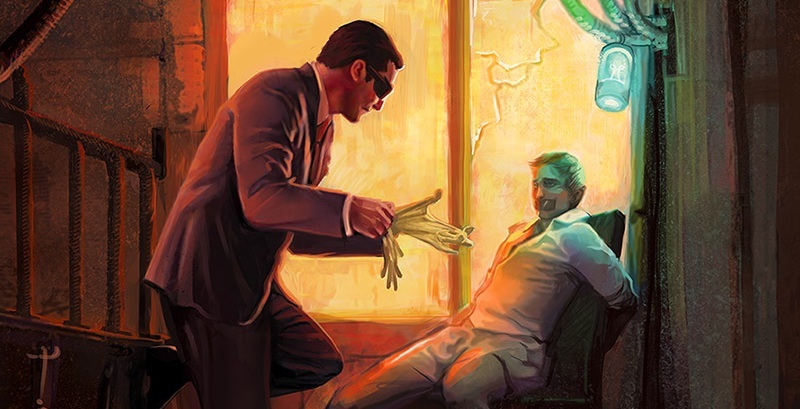 It’s been sad week for the Netrunner community as Fantasy Flight issued cease and desist letters to two fansites, jinteki.net and NetrunnerDB, as both were infringing copyright law by hosting images of Netrunner cards. The former is a work in progress offering online play, so it didn’t come as much of a shock to the community. The latter, however, is (I think?) the game’s single most popular online deckbuilding tool, allowing players to store, tweak and download decklists. This is integral to playing the game. Fantasy Flight suggested that players instead use CardgameDB, a FF-owned site where the card images are all watermarked. This has one problem, in that it compares horribly to NetrunnerDB. My thoughts? Well, there’s no sense in me acting impartial since my comment got floated to the top of the sodding petition to cease legal action against NetrunnerDB. I’m not yet personally upset since I’ve always built my decks in Meteor, but the same letter could be sent to them any day now. I don’t envy Fantasy Flight in having to police the copyright of a card game, but I also think closing NetrunnerDB harms the game of Netrunner and its associated intellectual property more than it helps anyone. AND FINALLY, we end with a dinky little image and some good news. 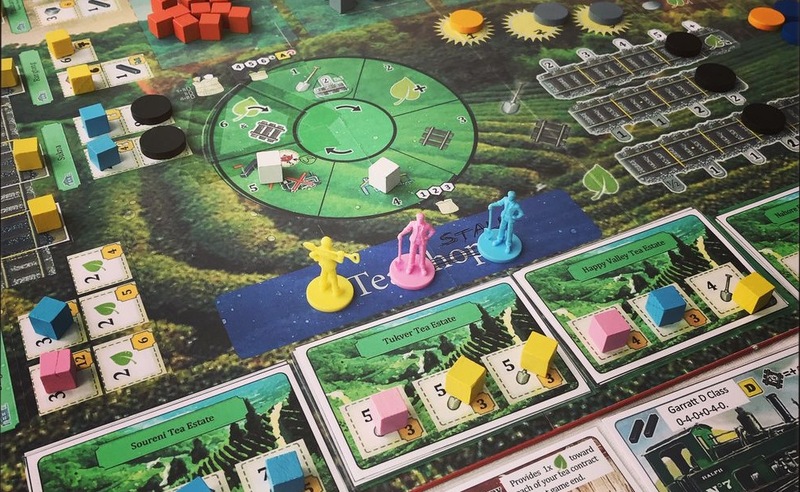 Fantastic publishers Czech Games Edition has announced that the contract that saw Z-Man and Rio Grande distributing its games is now over, and they’ll be fulfilling their games themselves. Free from middlemen Czech Games has already announced a cheaper version of Tash-Kalar with a nicer box design and better quality card stock, Bunny Bunny Moose Moose will be available in the US and Canada for the first time and a new shipment of Shipyard, Last Will, Dungeon Lords, Dungon Petz, and all the related expansions is also on its way. Good times. My friend, Guardian tech reporter and avid Netrunner player Alex Hern posted this in the comments, but I’m hoisting him up here because it’s what I’d have written if I was more confident. “The heavy-handed shutdown of NetrunnerDB was a terrible decision on the part of FF. Fundamentally, they’re shutting down a valuable resource to protect and promote their own broken replacement. “Moreover, if this is their attitude to fans taking their project and building in it, I’m worried for more selfish reasons. I’ve spent the last six months on a writing project which has so far reproduced around 150 Netrunner cards in full. I think I’m safe – it’s surely fair dealing, right? – but then, I thought NRDB was safe too.